Family. 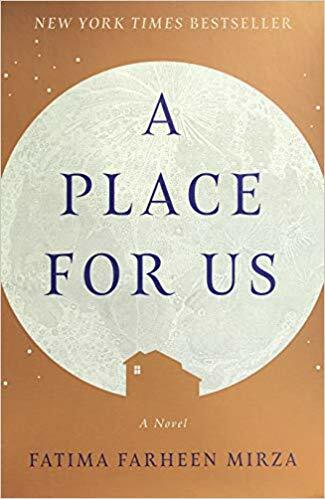 It was a real pleasure to take an armchair vacation spent with an Indian American family while I read Fatima Farheen Mirza’s debut novel titled, A Place for Us. Mirza’s finely written prose guides us back and forth in time as she develops the depth and complexity of an interesting cast of characters. We spend our lives defining the place we call home, and each of us can struggle with identity and belonging. Mirza presents our story on the pages of this novel, and she does that with great skill. Rating: Four-star (I like it) Click here to purchase A Place for Us from amazon.com.